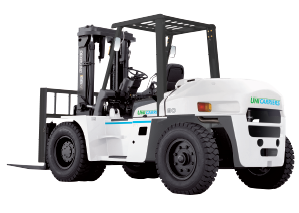 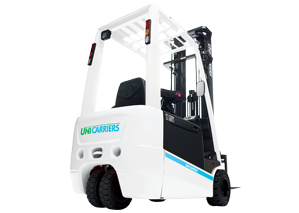 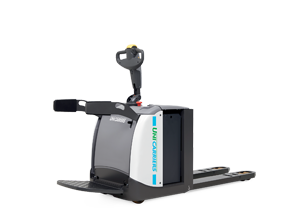 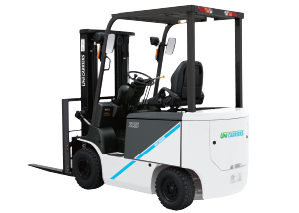 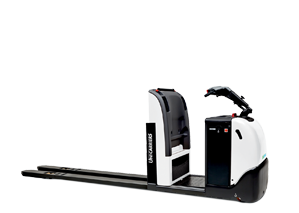 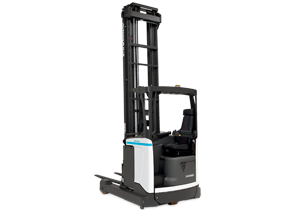 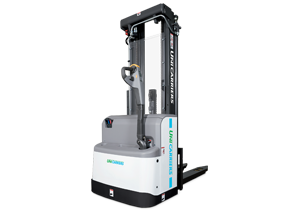 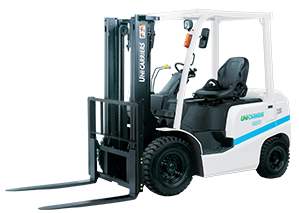 Through the integration of TCM and Nissan Forklift, UniCarriers Corporation offers the market over a century’s worth of combined experience, and product value that has long been considered among the best in the industry. 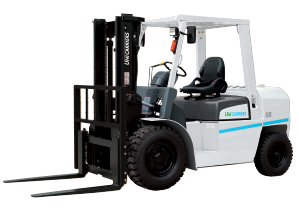 With our extensive rental fleet we are able to cater for all your materials handling requirements with short and long term packages structured to your requirements. 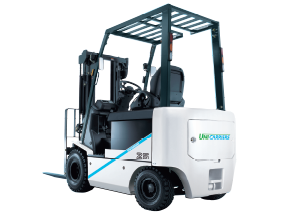 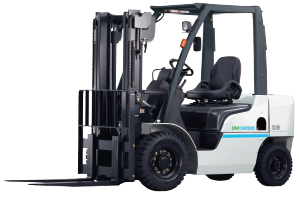 Keep your forklifts up and running, operating at peak performance and providing year after year of dependable service by ensuring you use Unicarrier Genuine Parts.